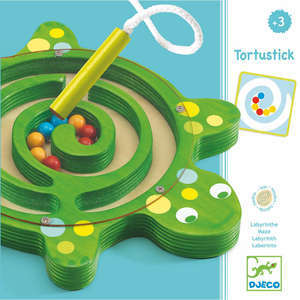 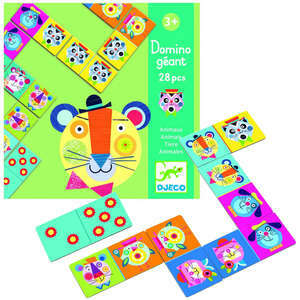 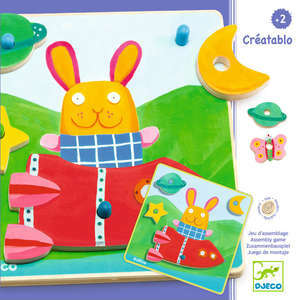 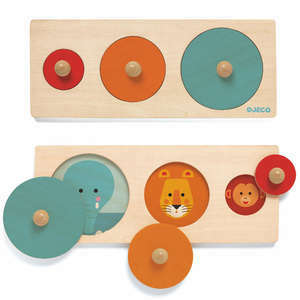 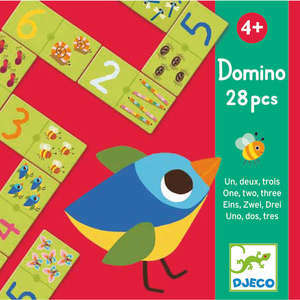 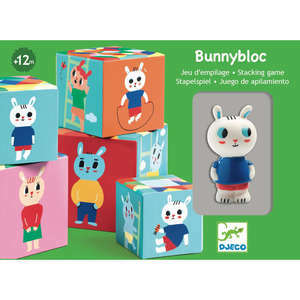 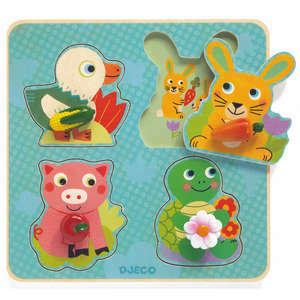 This fun puzzle duo from Djeco introduces young children to numbers and counting. 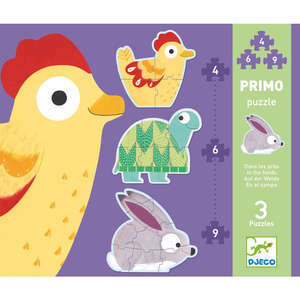 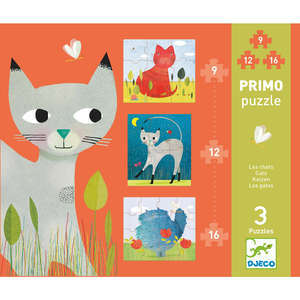 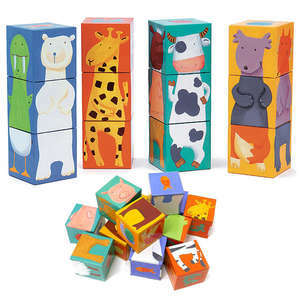 Twenty large puzzle pieces are beautifully illustrated with colourful animals and numbers. 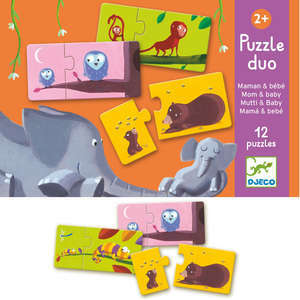 Our favourite is the 2 brown bears having a cup of tea! 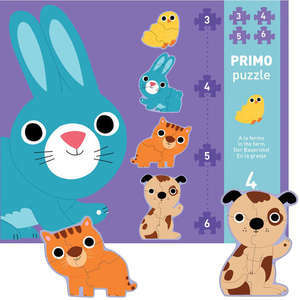 Count the animals and complete the puzzle duo with the matching number. 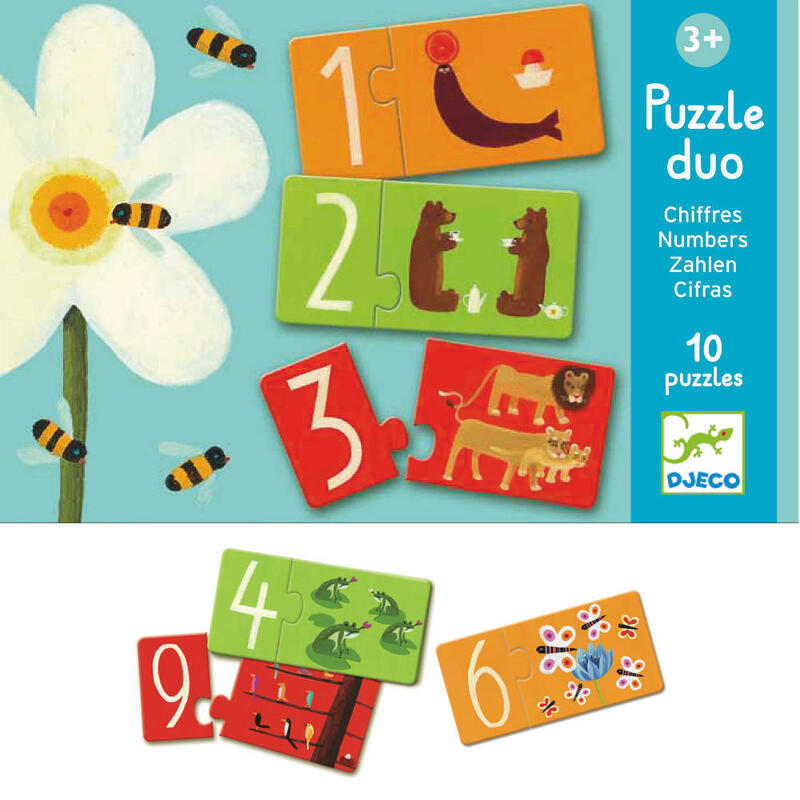 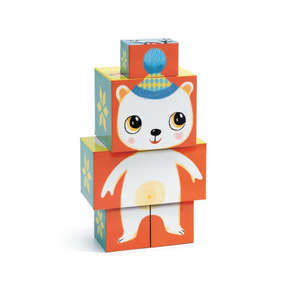 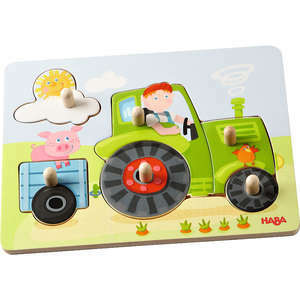 This fun educational puzzle is perfect for young children who are just learning to count. 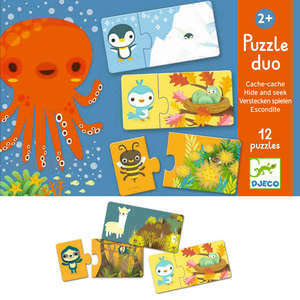 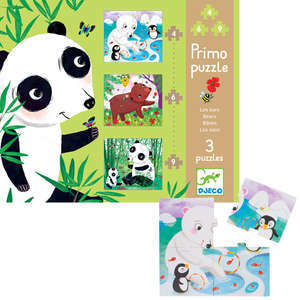 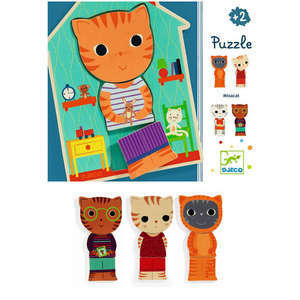 Ten two-piece puzzles made from chunky glossy card. 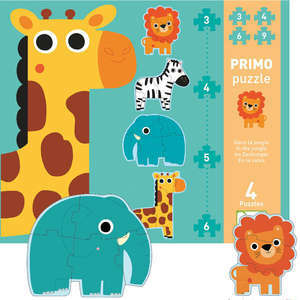 Match the numbers to the correct animal.